Let your inner beauty shine through with laser treatment. We offer laser hair removal, vein removal and photo-facials to bring out the best in your appearance. 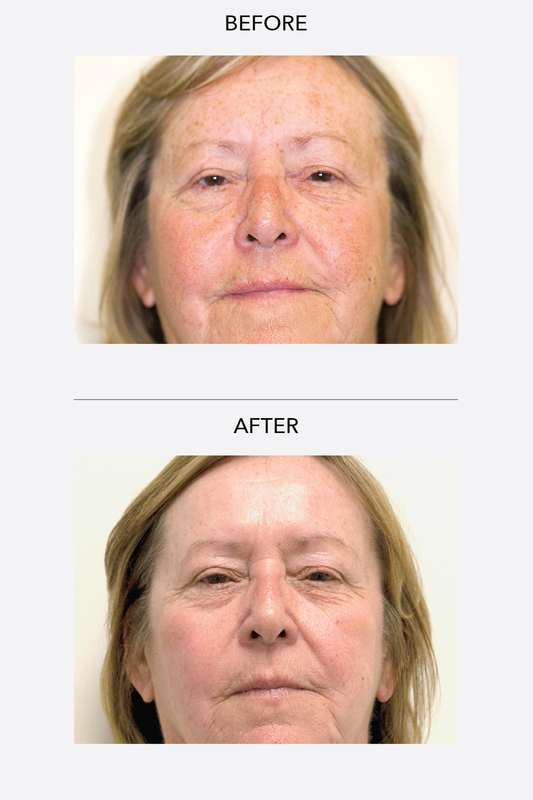 Reverse the signs of aging and sun damage with photo-rejuvenation facials. Need to shrink your pores, remove sun spots, or brighten up ruddy or red skin? Pearl Fractional is a third generation, ablative fractional resurfacing, designed to improve imperfections due to aging and sun damage. Pearl Fractional offers the best combination of safety, patient experience and recovery time. Patients also notice a smoother, brighter complexion overall. It offers a powerful and effective treatment that yields far superior results to older generations of fractional laser (such as Fraxel), at a lower total overall cost to you. It really comes to the fore in the treatment of wrinkles and scarring. WHAT DOES "FRACTIONAL" MEAN? HOW DOES THE PEARL FRACTIONAL TREATMENT WORK? Fractional therapy describes a treatment that affects only a fraction or small percentage of the skin. One of the first fractional lasers to enter the market was Fraxel laser. Successive generations of fractional laser became more powerful and effective. With Pearl Fractional, laser pulses treat damaged cells deep in the skin. This fractional treatment selectively removes columns of tissues leaving surrounding skin intact. 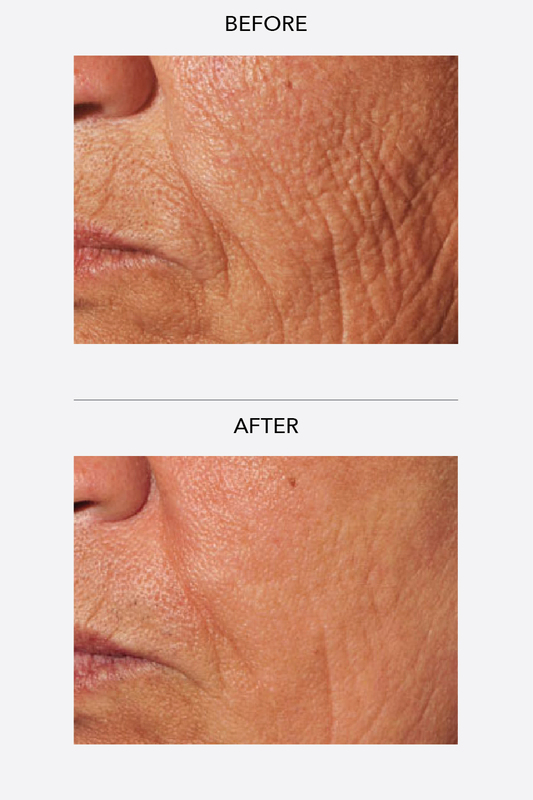 This treatment shortens healing time and stimulates the body’s own natural process for creating new collagen from below and reversing photo aging and other imperfections. Pearl Fractional can achieve the same results in one or two treatment what older generations of fractional laser need series to achieve.